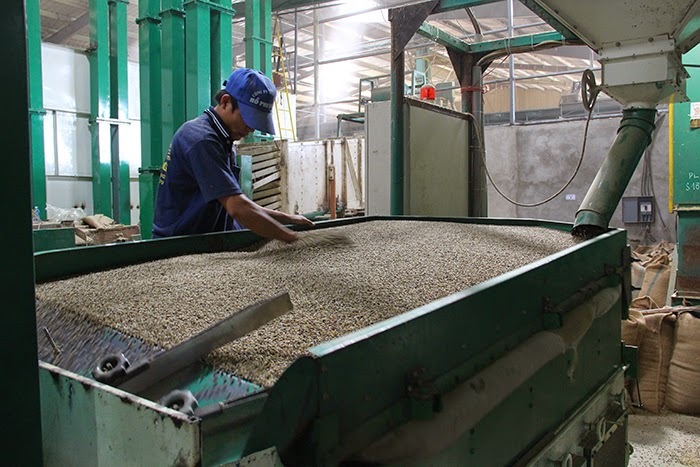 With more than 20 years experience in manufacturing operations, Ho Phuong Limited Company understands that producing high quality coffee products and satisfying customer’s needs require production processes and systems of machinery, that holds extremely important role. Therefore, the company has upgraded, improved and optimized processes and systems of machinery and equipment for production through each season. Up to the present time, the size of the whole factory system of the company has been expanding over 2 ha, in which 0.8 ha is the area reserved for the direct production machinery. The rest is using for drying area, office and residential housing for officials and employees. The production process is also completed in the direction of modern, self-contained and throughout, to ensure the production process takes place continuously, without interruption. 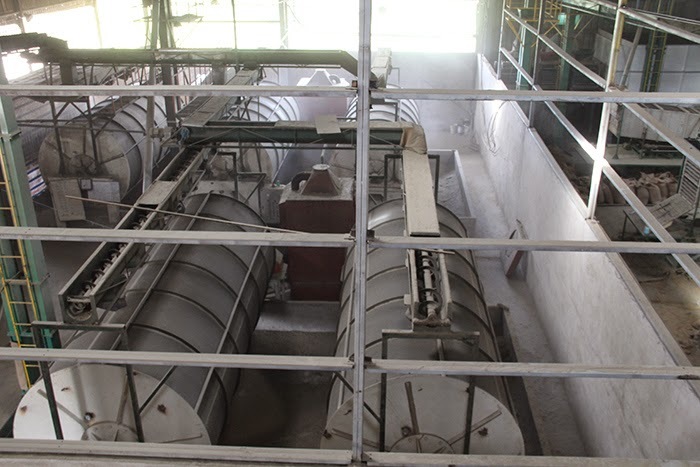 Along with innovation and improving the production process is the upgrading and optimization of machinery capacity to satisfy the requirements of quantity and quality, especially the higher demands of customers. 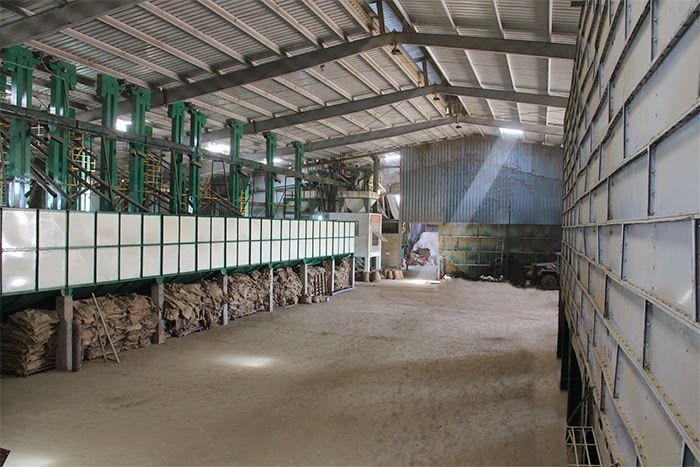 Till this time, almost modern machinery necessary for the washed processing of Arabica coffee have been invested for our factory and company. We are so proud of that. 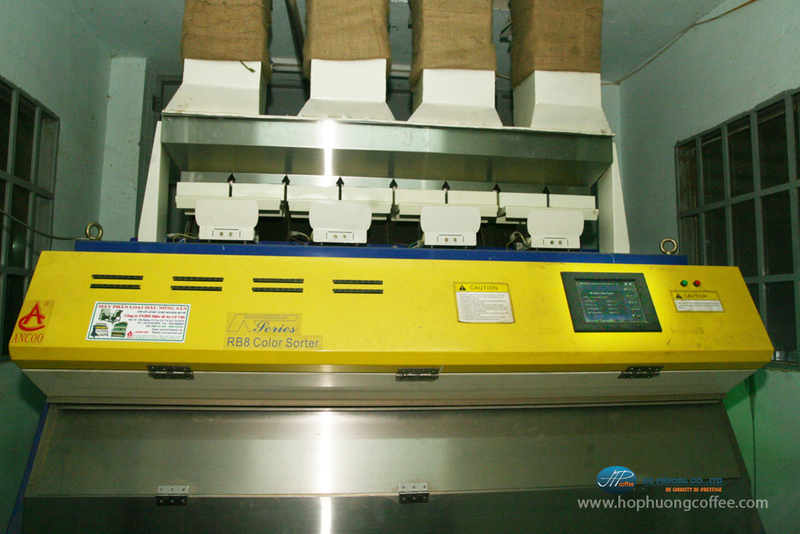 Constantly upgrading equipment and machinery, production process improvement through each season not only shows the company's tireless efforts in approaching the world of modern technology, but also demonstrates specific efforts to fulfill the commitments related to the quality of the products that our company has been set.